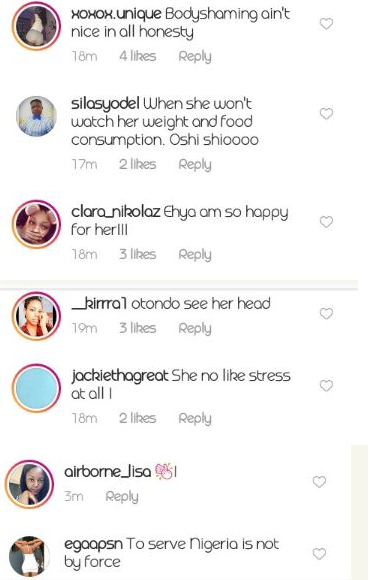 This plus size corper who broke down in tears during camp drilling has got people talking on social media. 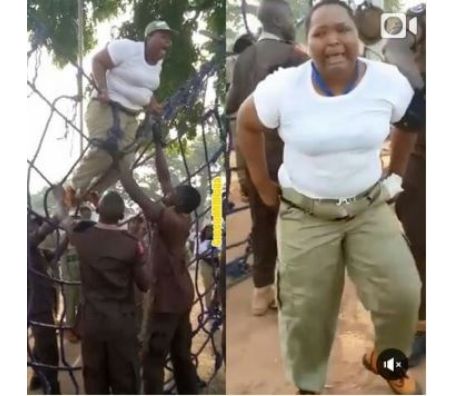 The lady who’s undergoing normal camp drilling with her platoon members, left many speechless after she got stuck on the net. YOU MAY ALSO LIKE Tinubu Gets Warning Over Atiku: "Watch Your Mouth"